管理式醫療 ； 整合性健康照護系統 ； 臨床整合 ； 功能整合 ； managed care ； IDSs ； clinical integration ； functional integration. 疾病分類 ； 編碼人員 ； 人力需求 ； classification of disease ； disease coders ； manpower. 個人數位助理(PDA) ； 機動資訊系統 ； 社區醫學 ； 界面設計 ； 工作流程 ； PDA ； Mobile Information Systems ； Community Medicine ； Interface Design ； Work Flow. 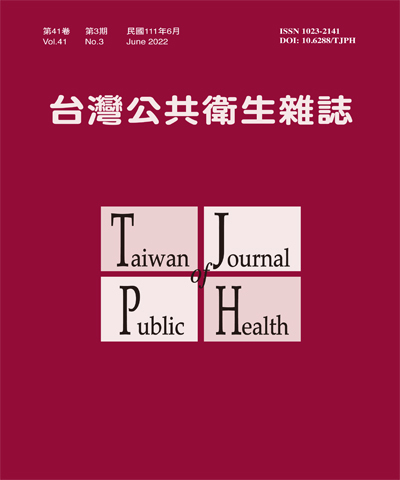 綜合分析 ； 預防保健服務 ； 臨床作業系統 ； 衛生教育介入 ； meta-analysis ； preventive health services ； office system ； educational intervention. 追蹤研究 ； 計時起走測試 ； 老人 ； 跌倒 ； 鄉村 ； elderly ； fall ； prospective study ； rural ； timed Up & Go test.